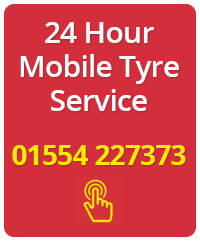 Need new budget tyres in Llanelli? 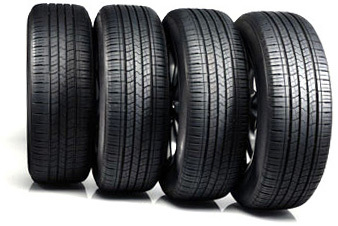 Whether you are looking for budget tyres for your car, van, 4×4, caravan or even your wheelbarrow, Trostre Tyres are your number one choice for budget tyres in Llanelli, Burry Port, Bynea, Lougher and the Gorseinon areas, Trostre Tyres, open seven days a week, have a comprehensive range of sports, high performance and winter tyres to suit speed, grip and budget from brand names to economy. We know everything there is to know about tyres. We offer professional advice on any query you may have and can provide immediate quotations for all brands. With new budget tyres from £35 including fitting and balancing, whatever make of car you have, we’ve got the budget tyres for you. 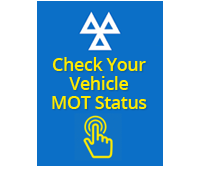 Your new tyres will be fitted by a qualified and friendly mechanic while you wait in our comfortable waiting room with a complimentary cup of coffee. Alternatively you could go shopping at Trostre Retail park which is five minutes walk away. From quality budget brands, mid-range tyres at affordable prices to high performance manufacturers, you’ll be sure to find the right tyre for your vehicle, at the right price. 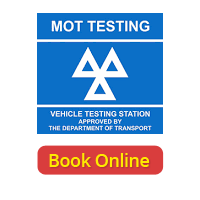 At Trostre Tyres Llanelli we pride ourselves on giving the best possible customer service and are an approved Trust My Garage Centre. So for further information about new budget tyres in Llanelli, Burry Port, Pembrey, Five Roads, Trimsaran, Bynea, Lougher, Llangennech or Gorseinon and everywhere in between, don’t hesitate to contact us or call Trostre Tyres on 01554 227373 your friendly and professional budget tyre specialists.